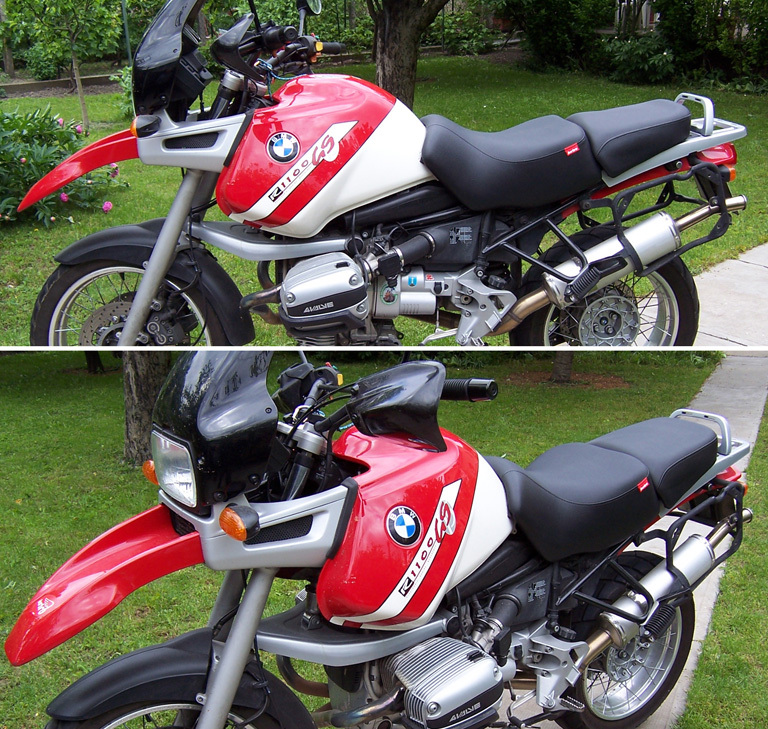 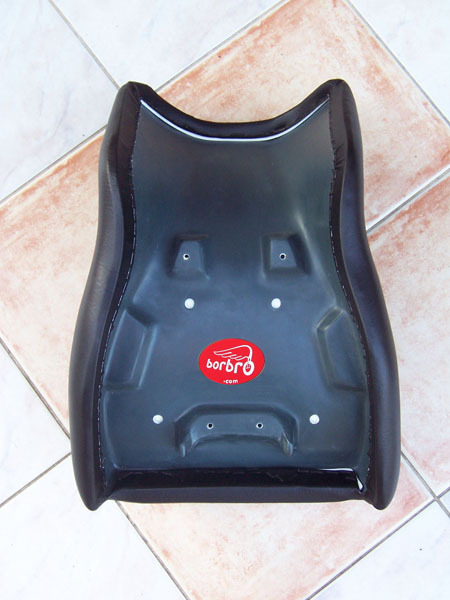 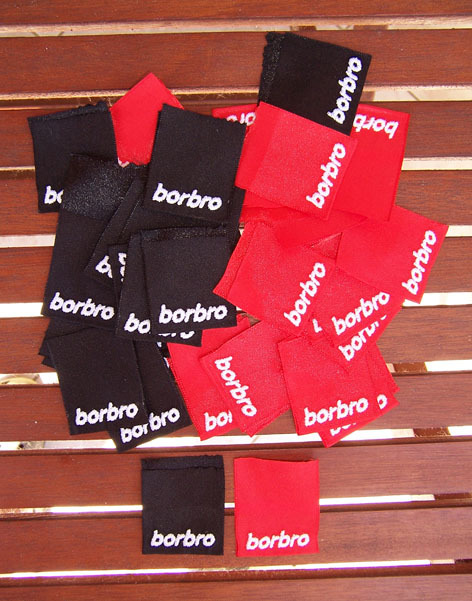 The sitting height of Borbro ALPES and TOSCANA seats is the original BMW seat height + 3 cms, but without the so deep point at the front of the seat as in case of the factory seat. 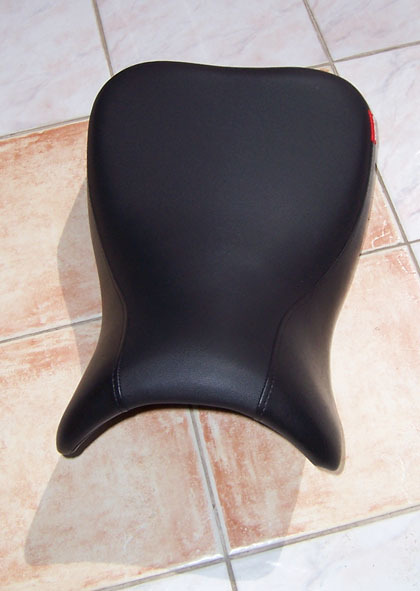 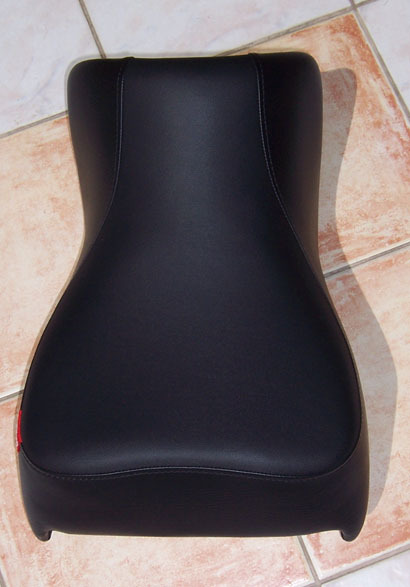 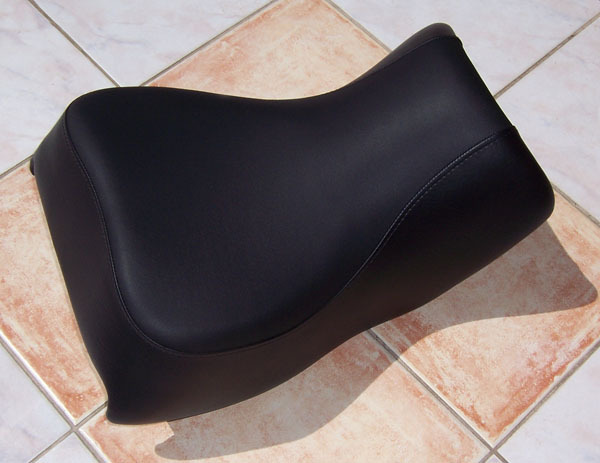 This saddle gives already a significantly higher sitting feeling than the factory seat, so it is recommended for riders with at least 185 cms body height. 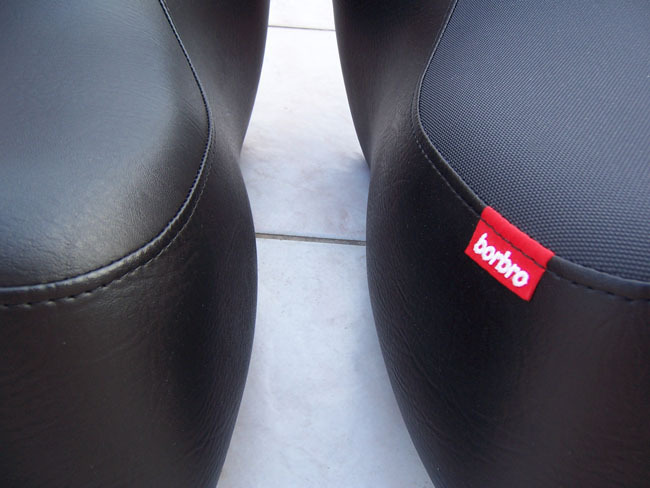 TOSCANA and ALPES seats are similar to each other, the only difference is that ALPES features anti-slip upholstery on the top of the seat. 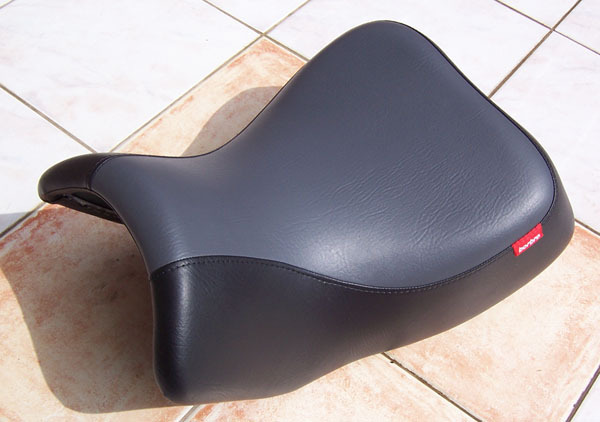 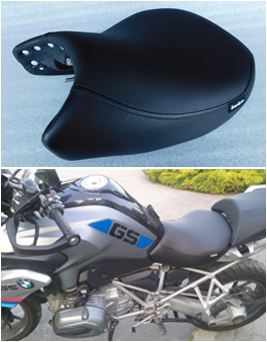 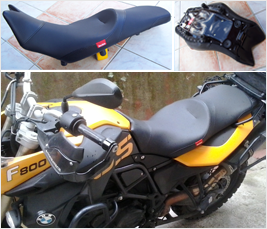 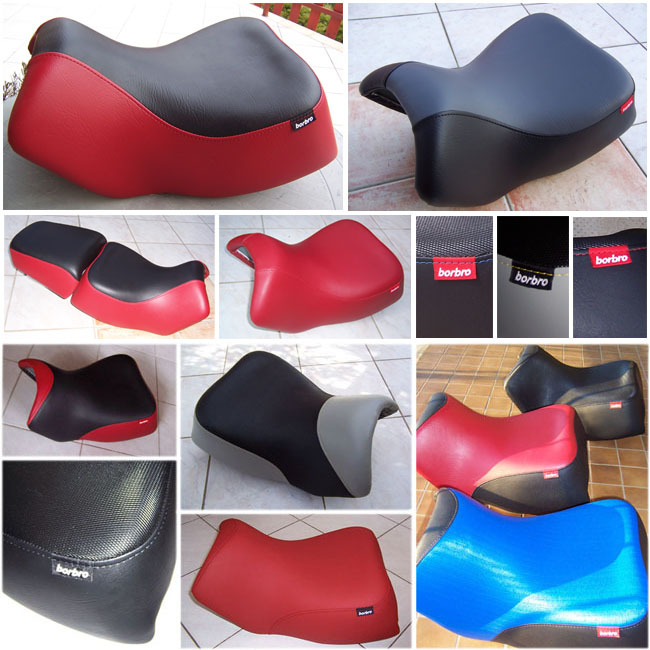 TOSCANA seat is recommended for those who prefer dynamic biking style and like to move sidewards on their seat in the curves, but still want to keep their ideal distance from the gas tank. 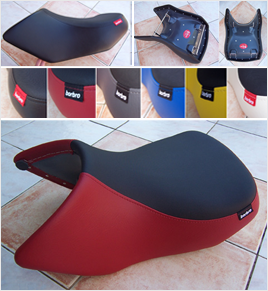 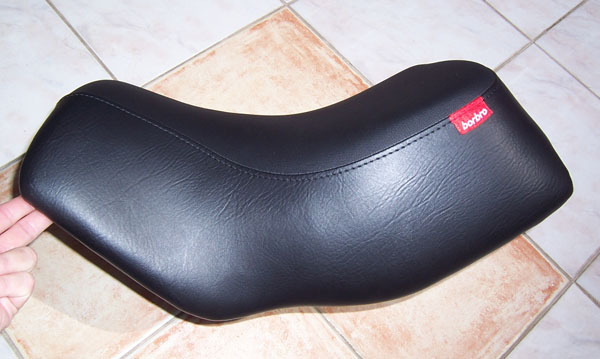 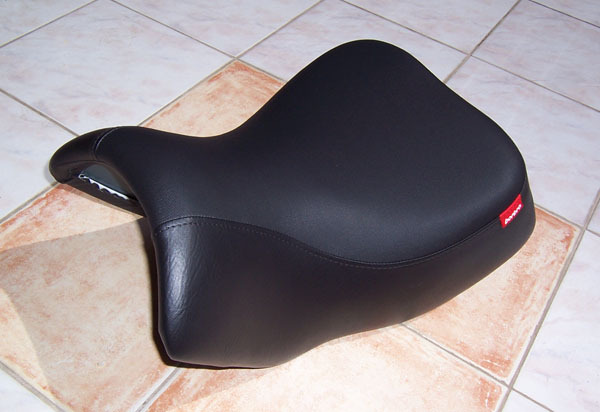 ALPES seat - due to its anti slip cover - is recommended for those who prefer a more stabile sitting during their entire riding.